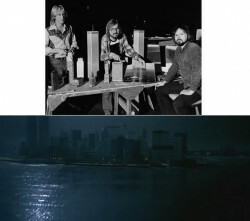 Robert Skotak is a visual effects designer-supervisor, writer, 2nd Unit director. Co founder with his brother Dennis (visual effects cameraman) of VFX house 4Ward productions.Robert is a talented viausl effects designer, matte painter, miniature maker and expert on forced perspective tricks. 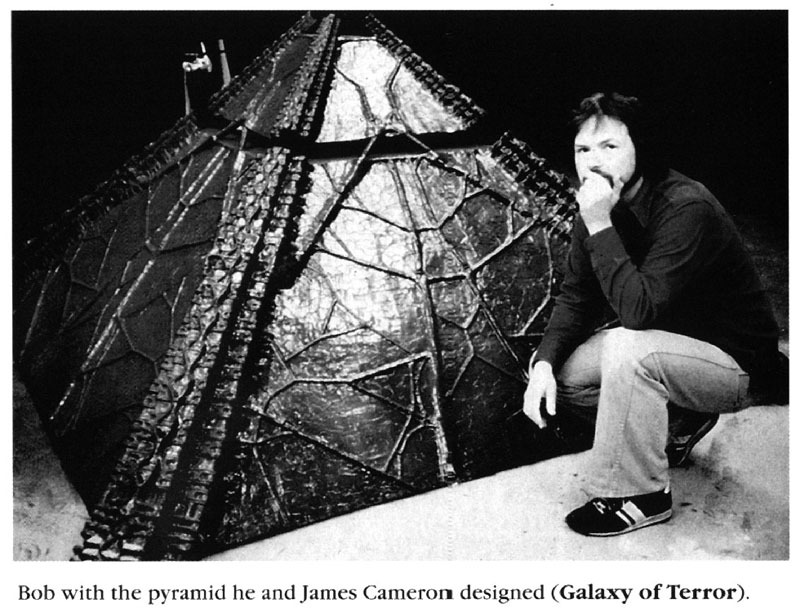 Is also a noted film historian who has written dozens of articles for “Famous Monsters”, “Filmfax” and is the author of a biography of science fiction writer/director Ib Melchior. 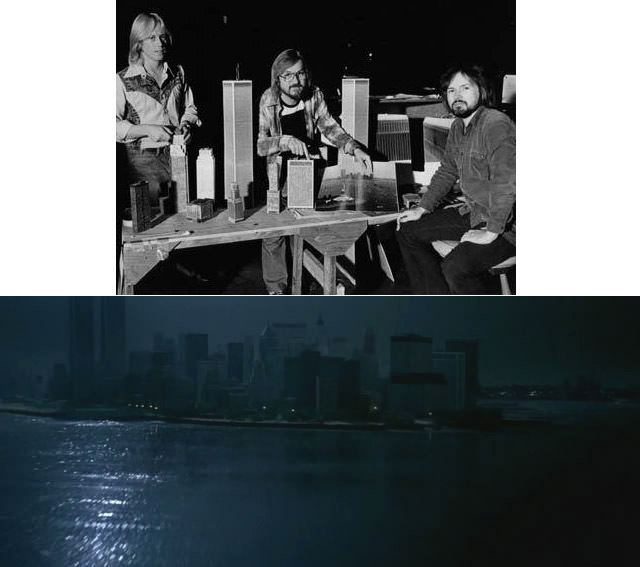 Robert (right) and his brother Dennis(left) with the model of Manhattan for Scape from New York. Posted on 11 June, 2015 by Domingo Lizcano. Permanent link.